The SERPA CQC Concealment Holster features SERPA Auto Lock release, a passive retention detent adjustment screw. Its speed-cut design is for rapid draw, target acquisition, and re-holster. 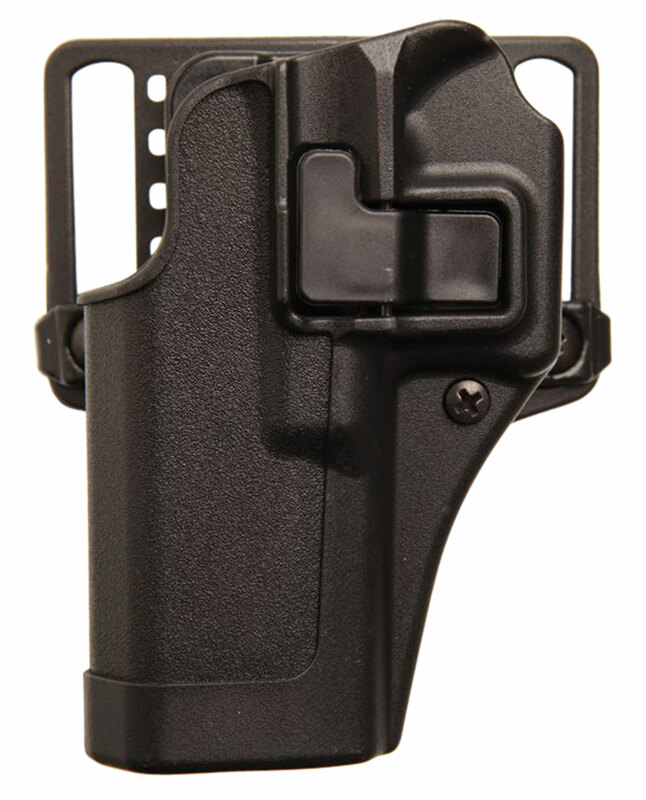 This holster includes a belt loop and paddle platforms and fits Sig Pro 2022.